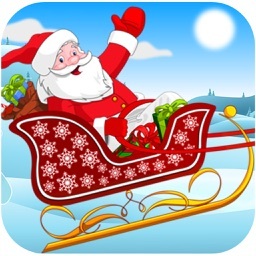 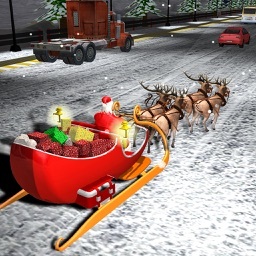 Mini santa racing adventures game on the occasion of the christmas, you will become a santa in the reality and drop the gifts on defines places. 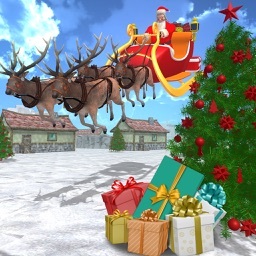 Santa claus is coming by road and he is coming for the children. 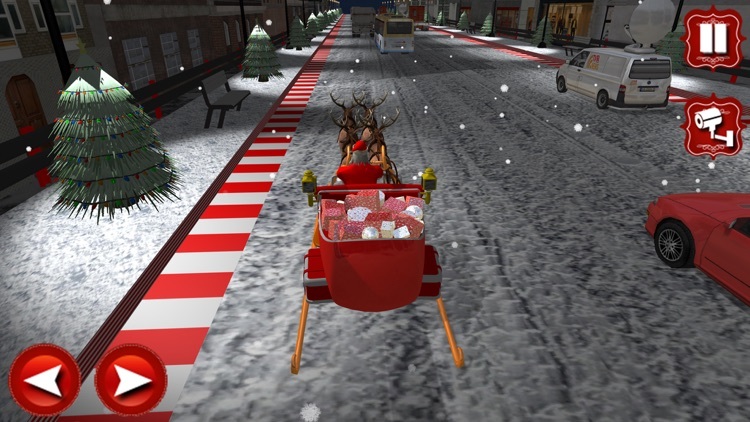 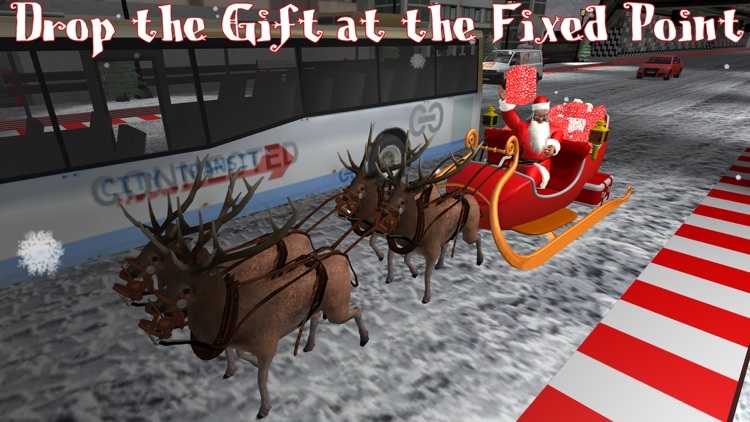 Santa is in his buggy which is full of gifts, this is the mini adventures game in this time and everyone want a gift from santa. 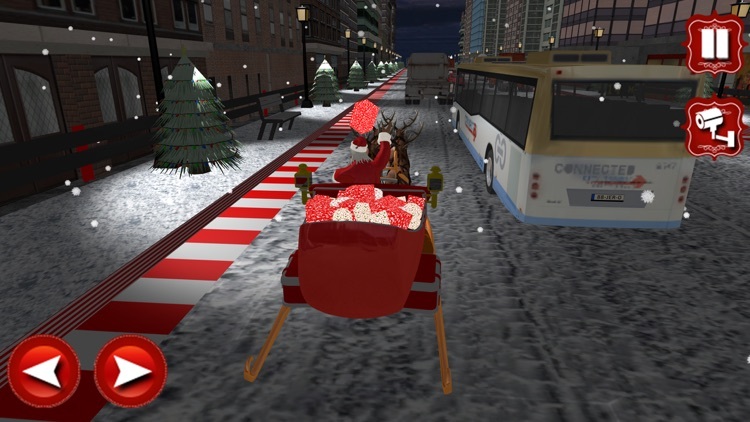 This will complete your dream to become a santa in christmas tell everyone that santa is coming with the gifts which are placed in the cart and ride the stages. 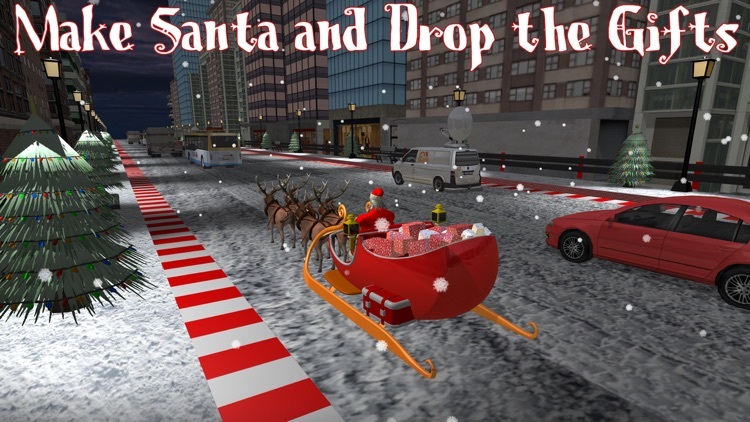 In this game santa will drop the gifts in the houses when you will near the position where you drop the gift a button will appear press and drop the gift in time and complete your task this is an endless game go far as you can and make points and compete with your friends. 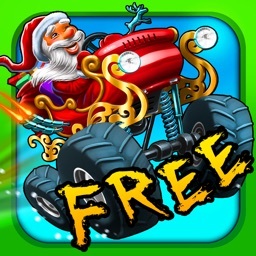 Play this game and enjoy your holiday's many different carts or buggies in this game first buggy is unlocked and rest of the carts are locked unlock them from xps or from in-app in just 2.99$. 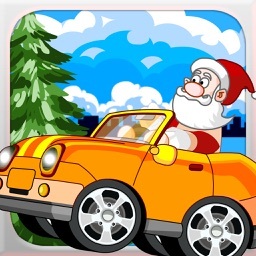 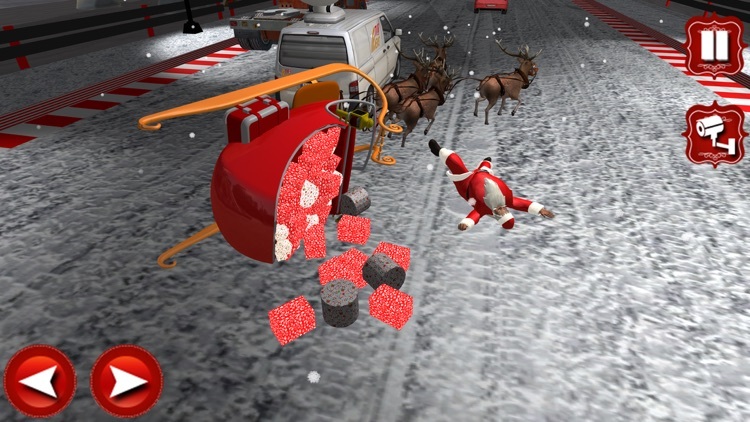 Mini santa racing adventures will be updated constantly. 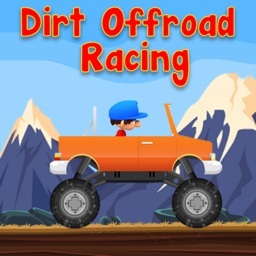 Please rate and give your feedback for further improvement of the game.